We speak a language very similar! 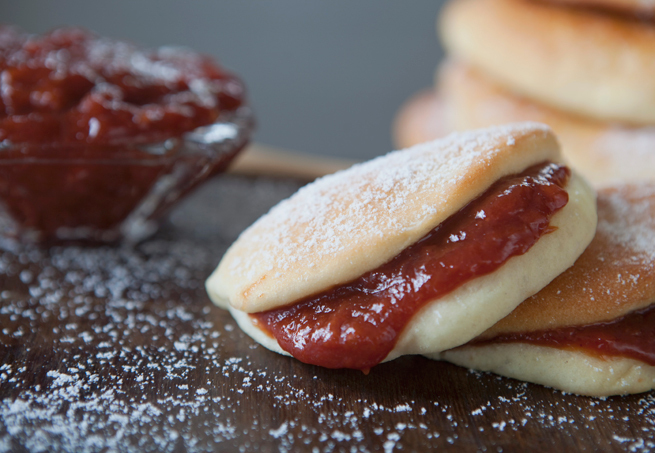 ahhhhhh guava jam and cheese “make the perfect couple” hahahahaha.In my country (Portugal ) and all portuguese speaking countries ,we are addicted to guava marmalade! Hot bread with a thick slice of guava marmalade with cheese HUUUU I’M GOING UP TO THE SKY hahahah ! Very interesting! I thought it was a Caribbean thing! I know in Spain they eat a lot of membrillo (quince paste?) with cheese but didn’t know about guava in Portugal. Ok, now you made me crave some! have a sweet day!